Age 91, of Troy, formerly of Alliance, Ohio, passed away Tuesday, December 5, 2017, at Hospice of Miami County Hospice Inpatient Unit. She was born January 12, 1926, in Berwyn, Pennsylvania, to her parents Harry & Clara (Wolford) Schlosser. She graduated from Alliance High School in January 1944. She was the owner and operator of Frazier Travel Service for 30 years. She was a member of QUOTA for 24 years and served as president in addition to serving on multiple committees. She worked with the Carnation City Players as wardrobe designer. Kathryn, a previous member of the First Baptist Church of Alliance for over 45 years, serving as Sunday school teacher, choir member, and Guild counselor. She was a seamstress, a gourmet cook and she enjoyed gardening and traveling the world. She will be missed and remembered by her loving daughters Linda Rocco of Troy, Patricia Frazier-Laundree of Plattsburgh, New York; grandchildren Susan Rocco-Beard (Mark) of Troy and Heather Rocco-Geissler (Jon) of Troy, Jessica Laundree of Crystal River, Florida; sister Lois Tomlinson of Lititz, Pennsylvania; numerous nieces and nephews. She was preceded in death by her siblings Margaret Giovanelli, Floyd Schlosser, and Warren Schlosser; and son-in-law Charles Rocco. 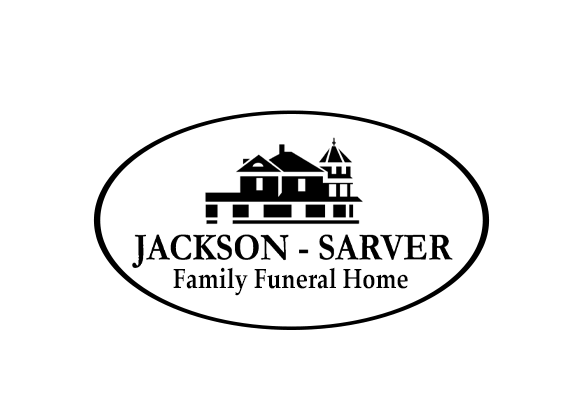 Services will be held 1:30 PM Sunday, April 22, at the Hayner Cultural Center, 301 W. Main Street, Troy. In lieu of flowers, memorial contributions may be made to Hospice of Miami County.